Complementary to our extensive choice of cutting tools, tooling solutions and toolholders is Quaker Metalworking Fluids. Most of the MetalWorking Fluids offered by Quaker are Manufactured in Australia. 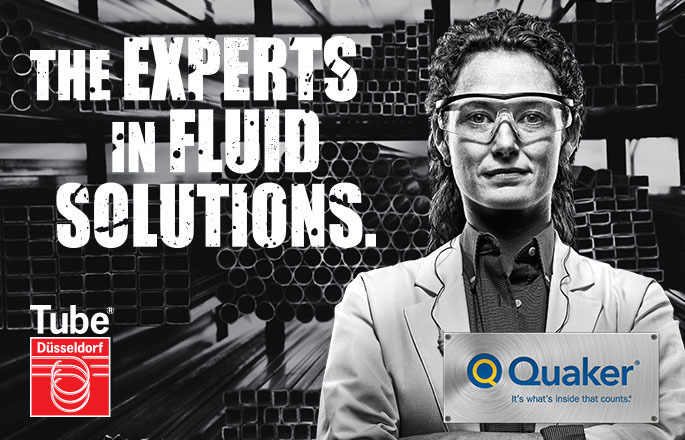 Quaker has an impressive history in metal cutting and has developed its range of metal cutting fluids for optimum cutting efficiency. On every level: quality, quantity, fluid life, working conditions and environmental impact, Quaker Chemical is an excellent way to reduce your total production costs. Quaker Chemical fluids have been designed to exceed your requirements in terms of removing, forming, cleaning and protecting a wide range of (special) metals. Please call 1800 022 024 to speak with an experienced Sales Engineer to discuss products that are suitable for your application.